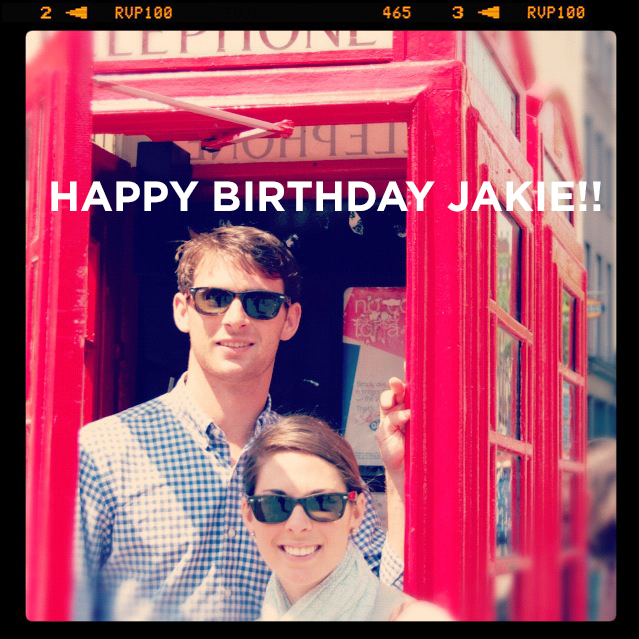 I simply love: ...happy birthday JAKIE! My little brother just moved to NYC and started his first real job, out in the real world. Today is his birthday, and I am (watch out-getting sappy) so lucky I am related to him (even though I'm obviously the favorite child). Brittany and I have reached a consensus that it is acceptable for us to now date Jake.